Another month and another bunch of new things coming to Netflix. Here's what I'll be starting next month and why. 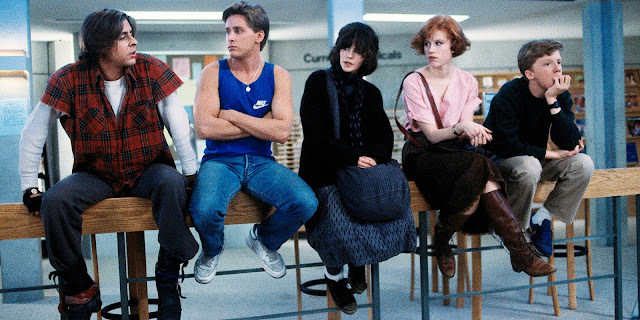 One of the best 80's movie ever is coming to Netflix. I'm so excited to rewatch this, it's been a few years since I saw it and it's such a great movie about relationships, school and character development. I highly recommend. 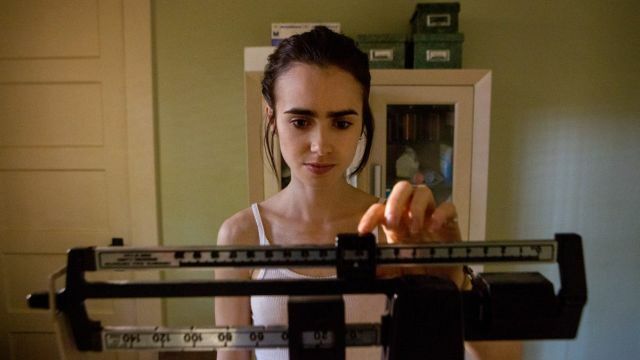 Already causing some controversy from it's trailer, To the bone is a new series starring Lily Collins as Ellen with anorexia nervosa. I'm not sure what to make of it so far, the trailer looks interesting but I'm not sure how it'll play out as a series. I'll definitely be watching the first few episodes to see if its one for me. If you love musicals, this one is for you. 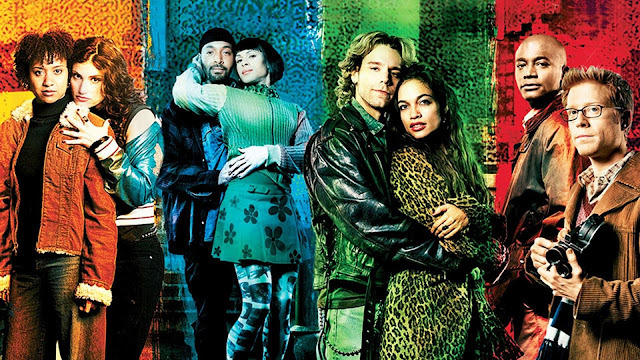 It's a rock opera about a group of friends struggling to make ends, express themselves and survive through poverty and the AIDS epidemic. It has classic songs such as Take me or leave me and Seasons of love. I love this movie and it's one of my favourite musicals. Nothing has really been shared about the new series Ozark, and there's not even a poster yet. It stars Jason Bateman as Marty who tries to secretly relocate his family after some unfortunate dealings with a drug cartel. It looks interesting and I'm intrigued to see Jason Bateman in a more serious role. Yep this absolutely classic is coming at the end of next month. 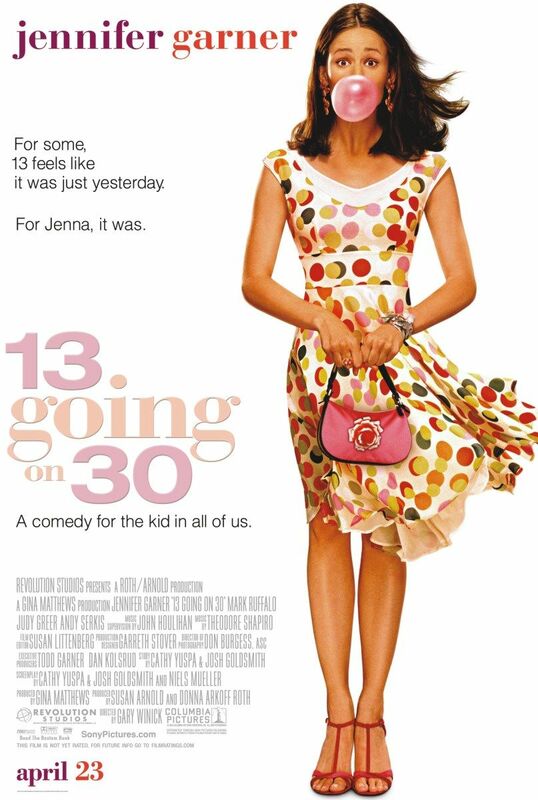 I'm absolutely buzzing for this, it's a classic Jennifer Garner movie and so fun and cheesy to watch, I can't wait. What will you be watching next month?